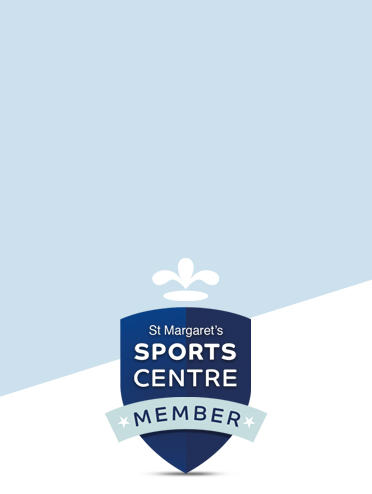 As a St Margaret’s Sports Centre Member you can take advantage of all our facilities including a large Main Hall, multi-purpose studio, a fully equipped Fitness Studio and luxurious heated swimming pool at any time during our comprehensive swimming timetable, including Adult Only Swims, Early Morning Swims and Family Swim Sessions. All the facilities are available for hire to members and their guests. 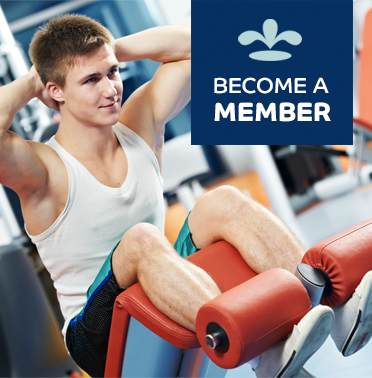 In order to use our swimming pool, fitness room, badminton and tennis courts you would need to be a member. We offer various membership options for individuals and families. Once you have taken out your member ship activities are then priced on a ‘pay as you go’ basis.